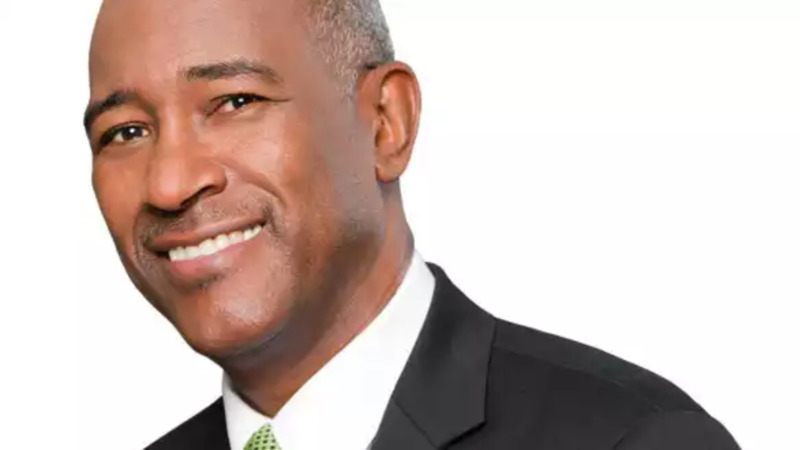 Public Utilities Minister Robert Le Hunte says the movement towards energy conservation and energy efficiency requires participation by all citizens. The Minister underscored the point as he addressed participants at an energy efficiency conference at the Hyatt Regency on Tuesday. The Minister delivered his address on behalf of Prime Minister Dr. Keith Rowley. 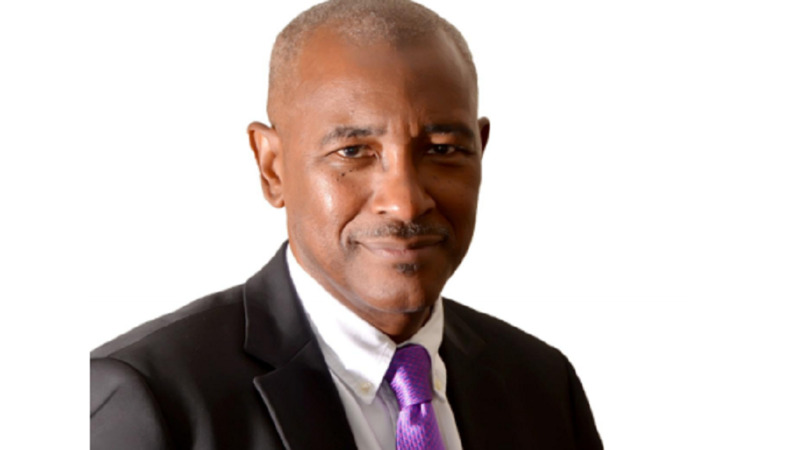 Minister Le Hunte said an important aspect of nation-building is an increased awareness on the part of the population as it relates to the sustainable use of resources. It is, for this reason, he says that the Government has started national conversations, not just around energy conservation, but also around water conservation and waste management. He said that in this regard, he has challenged all the agencies under the purview of his Ministry to step up to the plate. 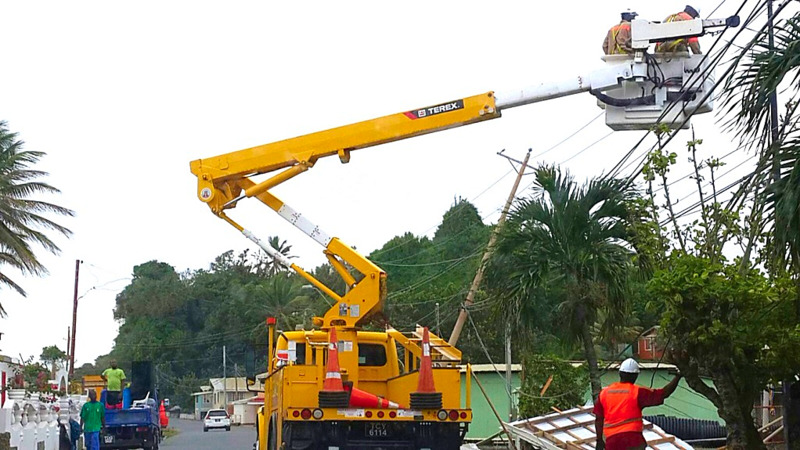 He said there is no doubt that the efficient use of energy resources plays an important role in in the long-term sustainable development of Trinidad and Tobago. And, as such, the Government fully supports the development and implementation of energy- efficient policies, programmes and technologies. 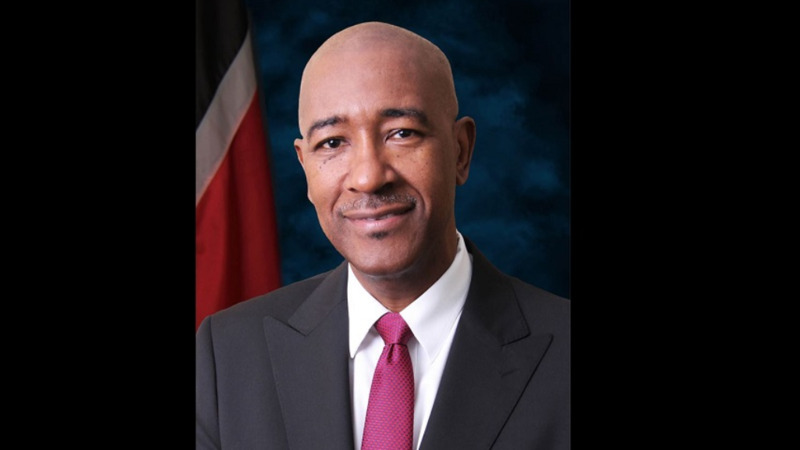 Minister Le Hunte, said subject to the signing of the Paris Agreement, Trinidad and Tobago completed its Nationally Determined Contribution (NDC) implementation plan, which will serve as a road map as the country moves towards a reduction in greenhouse gas emissions. The document is completed and with Cabinet approval will soon be made into policy. Government’s vision, he says, as outlined not just in the NDC implementation plan, but also in its Vision 2030 document, includes placing the environment at the centre of socio- economic development in Trinidad and Tobago. Minister Le Hunte notes, this must be achieved through the eventual and strategic transition to sustainable energy. He noted some of the projects in this regard undertaken by T&TEC, as the placement of LED lights around the Queens Park Savannah, the implementation of similar projects on the BWIA Boulevard and in Champ Fleur, as well as the placement of solar-powered LED light in Manzanilla. In addition, T&TEC also plans to implement some additional energy - conserving initiatives. These include: the establishment of a monitoring system for the lighting of recreational grounds, the development of a smart grid that utilises ICT, the use of energy storage systems and continued improvements in generation efficiency. Tuesday’s Conference under the theme ‘Energy Efficiency for a Greener World…With LED Lighting “was hosted by Target Solutions Limited.